He has over 30 years of sales, market and business development experience in multiple industries including Semiconductor, Manufacturing, Distribution, Software and Professional Services. Primarily market facing, he has a passion for helping business owners and C-Level leaders solve their most critical business issues by using a simple formula: Ask Questions, Listen and Provide a Solution. Ken is integrated into the business community by being involved with the Associate for Corporate Growth (New Member Committee), the International Executive Council (Founding Board Member) among others. Internally, he manages the new client capture process from initial contact to client on-boarding. 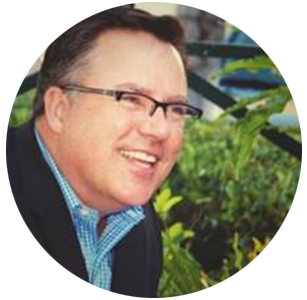 Prior to joining Hall & Company, Ken led Business Development efforts for California at a top 16 national CPA firm. He is a Board Certified Coach through the Center of Credentialing and Education and the author of the “The Hover Trap: Transforming Busy into Effective”. Before entering the private sector, Ken was a Captain and Army aviator were he commanded a 15 aircraft, rapid deployable, air assault helicopter unit.